Pacaya, doin' what it does best. I f*cking love volcanos. 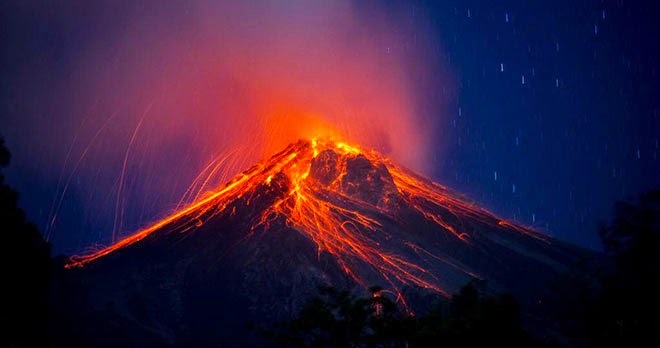 Of all the natural disasters in the world, I think a volcanic eruption is by far the coolest. It’s just about impossible for me to wrap my mind around the fact that they actually occur, like, in present times. To me, they are some crazy prehistoric phenomenon that only dinosaurs have witnessed. I mean, molten hot lava spewing out of mountain tops from the depths of our planet?! Come on. You can’t make this sh*t up. If that doesn’t blow your mind, you need to think about it a little harder. I will go on record saying that I would gladly die in a volcano eruption, if it meant I could watch the miraculous event happen. It’s probably a good thing I didn’t make that statement before hiking to the top of Pacaya, one of Guatemala’s most active volcanoes. The last time it erupted was in March. Of THIS YEAR. And before, that? January. In other words, like 0.0000000002 seconds ago in earth history terms. So the bad news is, there is a relatively decent chance we could have died a molten lava death. But the good news is, we got to roast marshmallows over still-scalding hot steamy lava rocks! As long as we moved quickly, so the soles of our shoes didn’t melt. 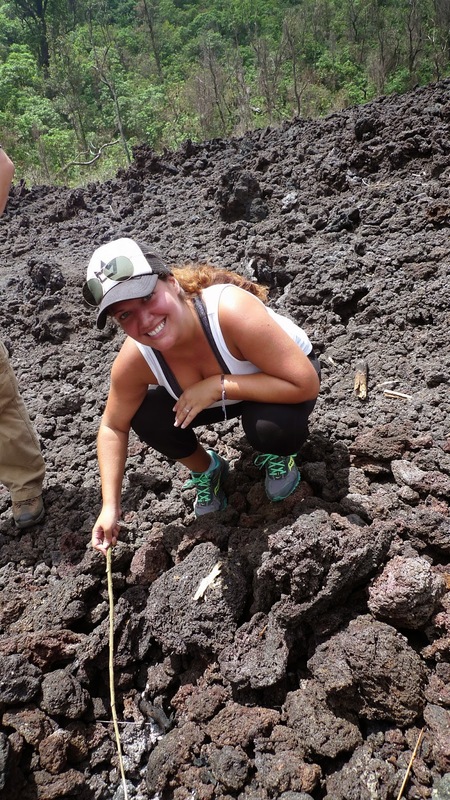 The lucky folks who did the hike a few months ago actually got to poke at rivers of lava with sticks. 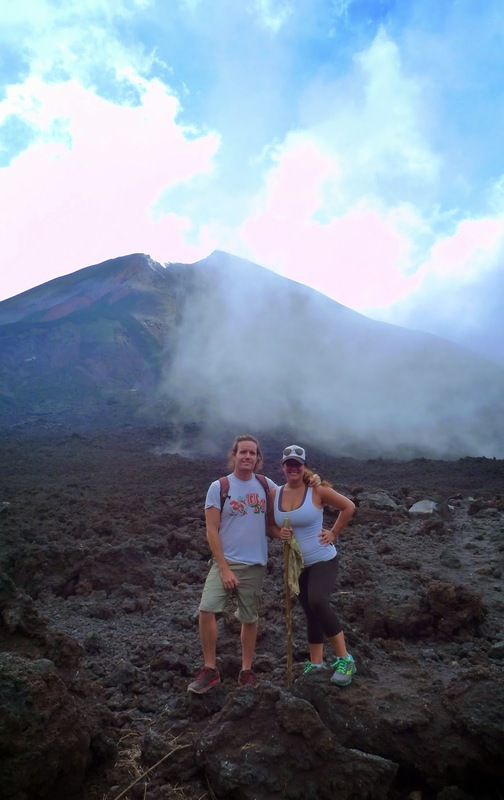 We just got to walk through dense sulfuric fog and hold hot lava rocks, for a moment, before they burned our hands. The night before our hike, were able to witness another nearby volcano actually erupting from an Antigua rooftop terrace bar. What appeared to be a blood-red moon obscured by clouds turned out to be an eruption. And as the sky cleared, we could literally watch streams of lava flowing in the distance. This is apparently such a common occurrence, that the local promotion is 50 cent tequila shots during an eruption. I could die happy here. It is currently October 30, 2014.